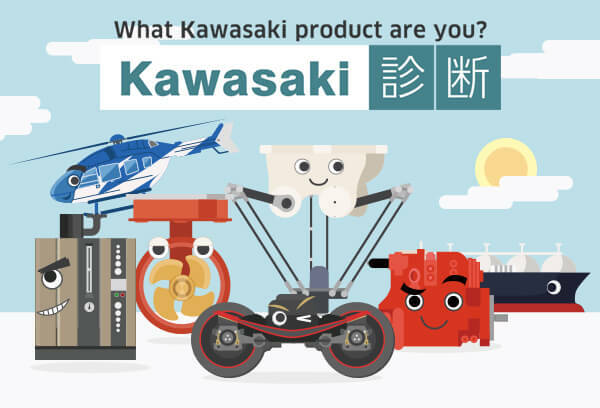 The Kawasaki Heavy Industries Group began in Kobe. 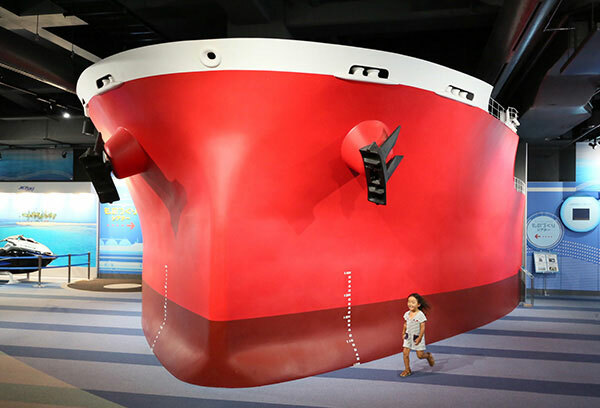 It has now grown into a global enterprise, delivering a vast array of cutting-edge products that demonstrate mastery of the land, sea and air — including ships, rolling stock, aircraft and motorcycles. 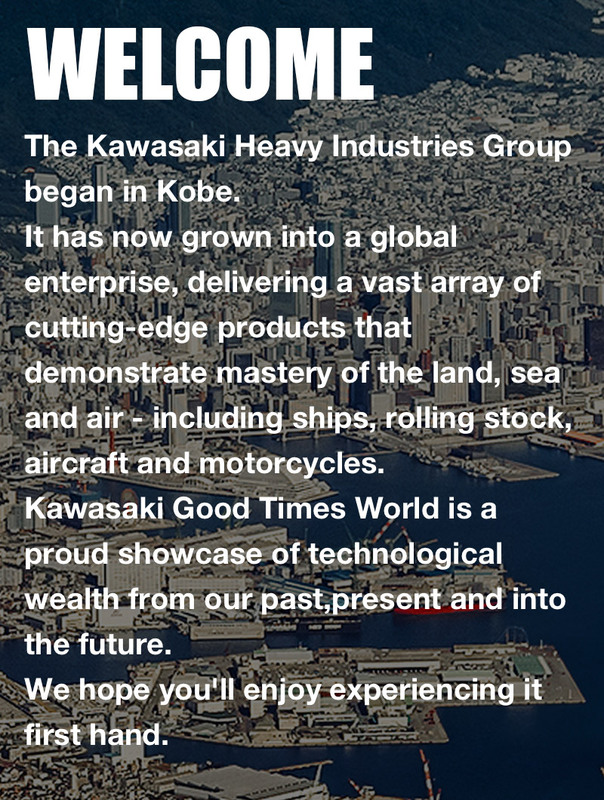 Kawasaki Good Times World is a proud showcase of technological wealth from our past, present and into the future. 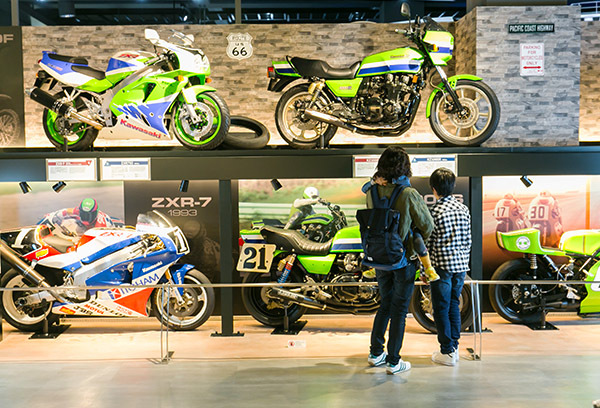 We hope you'll enjoy experiencing it first hand. 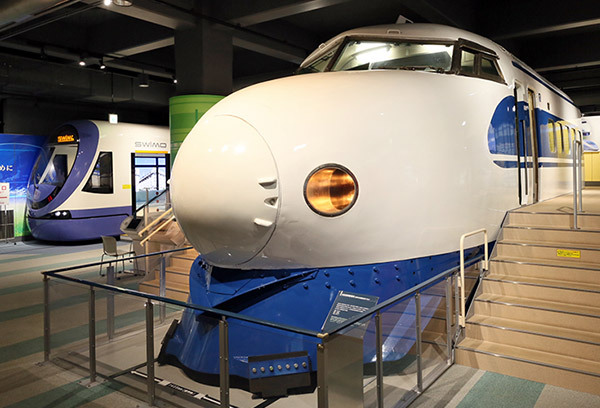 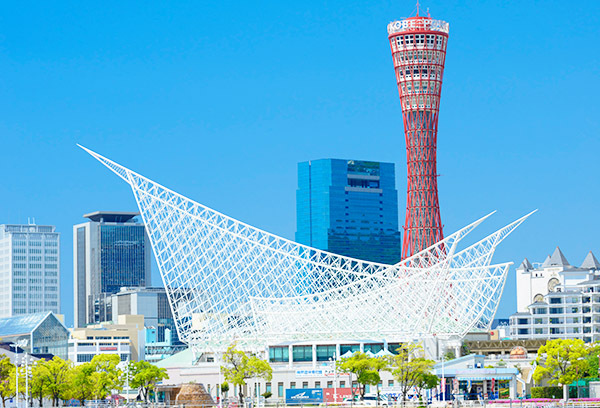 Tickets for Kobe Maritime Museum include entrance to Kawasaki Good Times World.